Tattersalls has got off to a great start with Dynasty producing a lovely test to go into an early lead on 42.8. He was very relaxed and confident and I couldn’t have expected anything else from him at his stage. 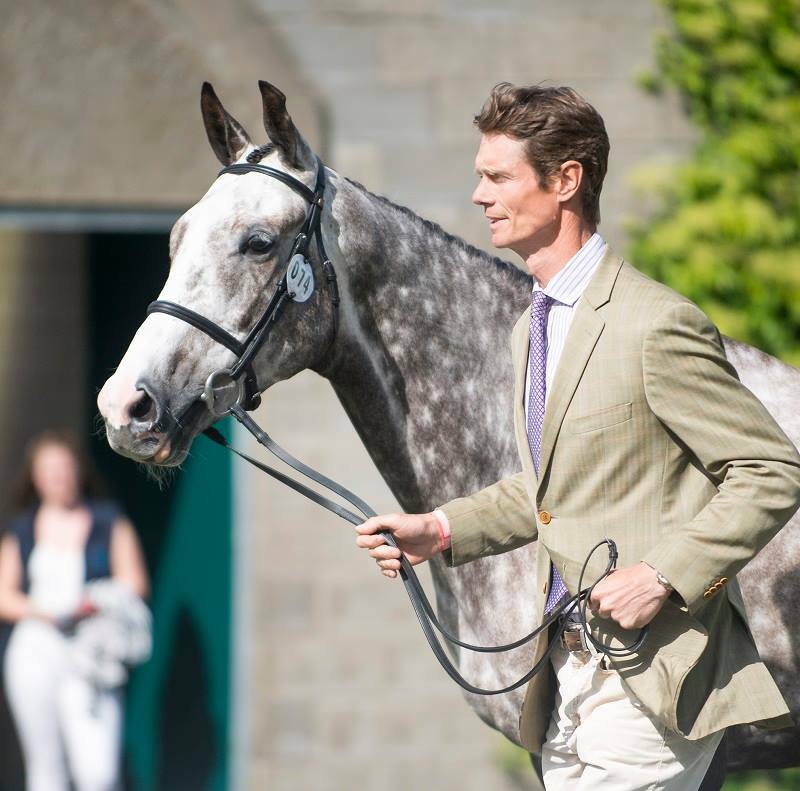 There is always plenty of atmosphere at Tatts and that will be the first time he would have experienced anything like it. The Soapdodger is on this afternoon (2.19pm). 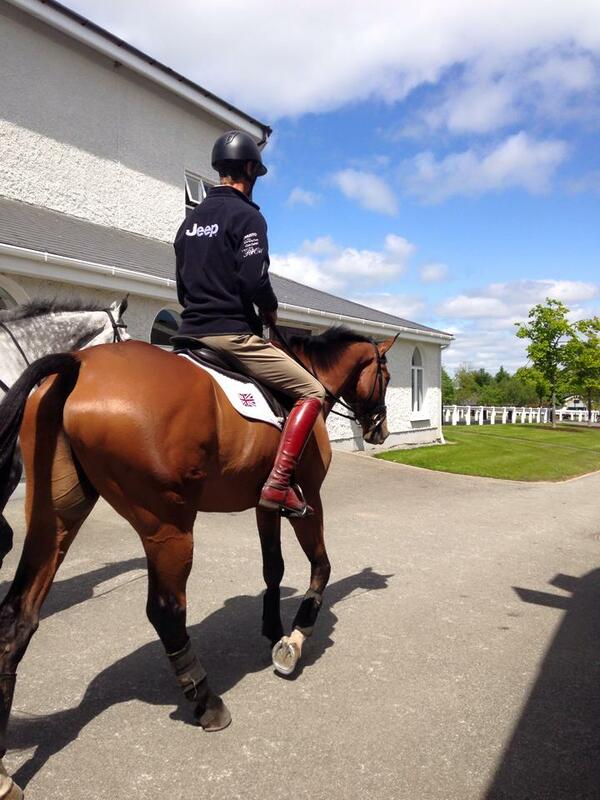 The forecast is for rain, which would be a shame for the dressage, but the ground could certainly do with some. 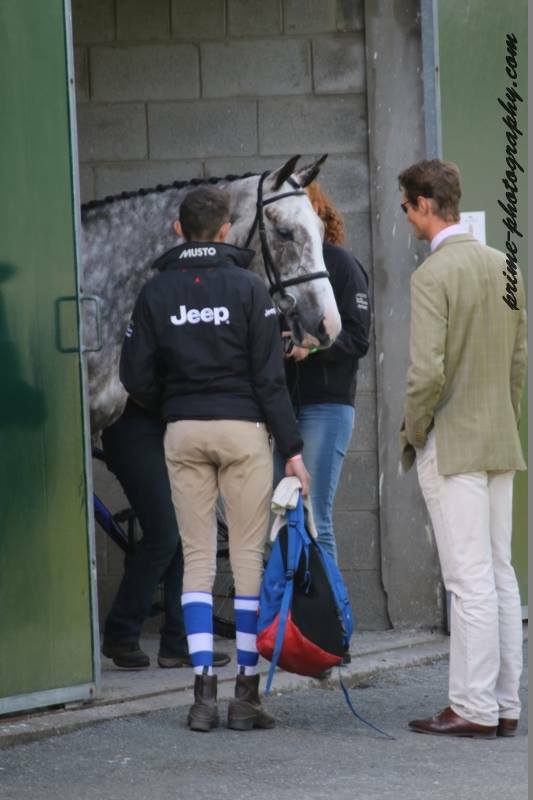 We are getting ready for a busy few days with this afternoons Trot-up for Luxury (who is competing in the CCI3*) and Ramdam De Mons (in the CCI2*), and Reinstated's dressage test at 10.57am tomorrow. Starting times and results can be found here - http://www.rechenstelle.de/2015/tattersalls/.